We are excited to share that Ipseity Counseling in Denver is adding a talented new therapist to our team of counselors. Karyn brings experience working with adolescents and their families, as well as skills to help people with a variety of mental health challenges such as bi-polar disorders, and addictions. We would love to let her introduce herself and share how she can help serve people in the Denver community. Writing has always been one of the joys of my life, and that love of story–the stories people tell about themselves, and who they are because of those stories–is part of what brought me to the field of therapy. The other part was my own personal journey through pain toward wholeness. My life has been a beautiful mess, like one of those paintings where you just fling color at the canvas and spread it around with your fingers. It took a long time, though, to start to see that mess as beautiful, and to be able to see the redemptive arc of my own story. The way we tell the stories of our lives has a profound effect on how we live, and learning to re-tell these stories with new perspective can help us heal and thrive. I don’t approach therapy from the position of someone who has it all figured out. I approach it with a passion for cultivating a sense of identity and purpose, self-compassion, and hope for the process of healing. My goal is for you to discover more of the possibilities available to you rather than living with the limitations imposed by past wounds. My areas of special focus include depression, bipolar disorder, anxiety, family conflict and relationships, chronic illness, and addiction. I work with individual adults, adolescents, and families. I’ve lived in Colorado since 2013. I love tea with cream, the smell of rain, Marvel movies, hiking outside of cell service, and opening a new book for the first time. When I’m not at the office, I’m most likely to be found curled up with a blanket and a book, pounding away at the piano, or out enjoying the Colorado sunshine. 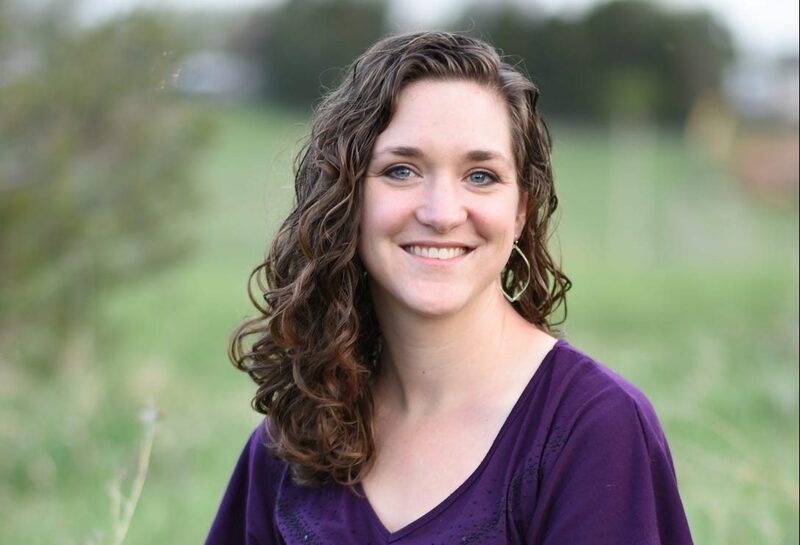 Would you like to connect with Karyn to learn more about her work as a counselor in Denver? You can call (720) 507-8170 or connect with her online by clicking the link below!